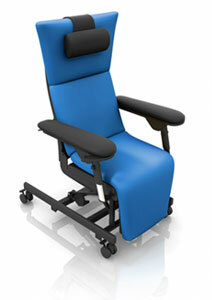 Bionic Medizintechnik GmbH is known for medical therapy chairs of highest quality standards made in Germany. 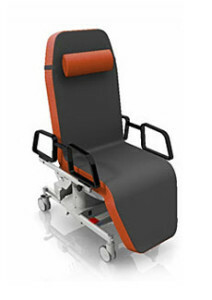 On customer’s request the therapy chairs can be equipped with various accessories and thus fit to different applications, e.g. 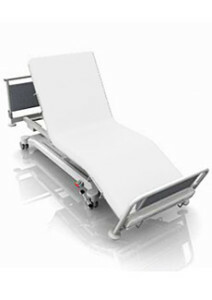 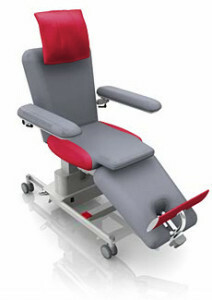 as dialysis chair, oncology chair, transfusion chair or blood donation chair. 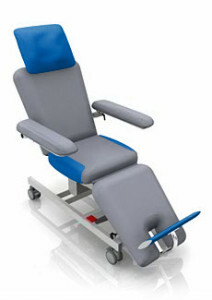 Bionic Therapy Chairs set standards in reliability, durability and craftsmanship. 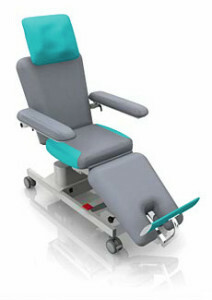 Our therapy chairs are CE marked as a medical device.